I will never forget the fear of a house inspection at university or the time that my local hospital’s underperformance became the talk of the town. Simply put, scrutinising the quality and standards of the services we use has become a key part of our lives. Despite this, deaf children, teenagers and their parents have been missing out for a long time. Ofsted & CQC’s local area consultation into special educational needs and disabilities (SEND), has given us a rare opportunity to have services for deaf children and young people monitored for the first time. We are asking you to take action and respond to the consultation to make sure this happens. 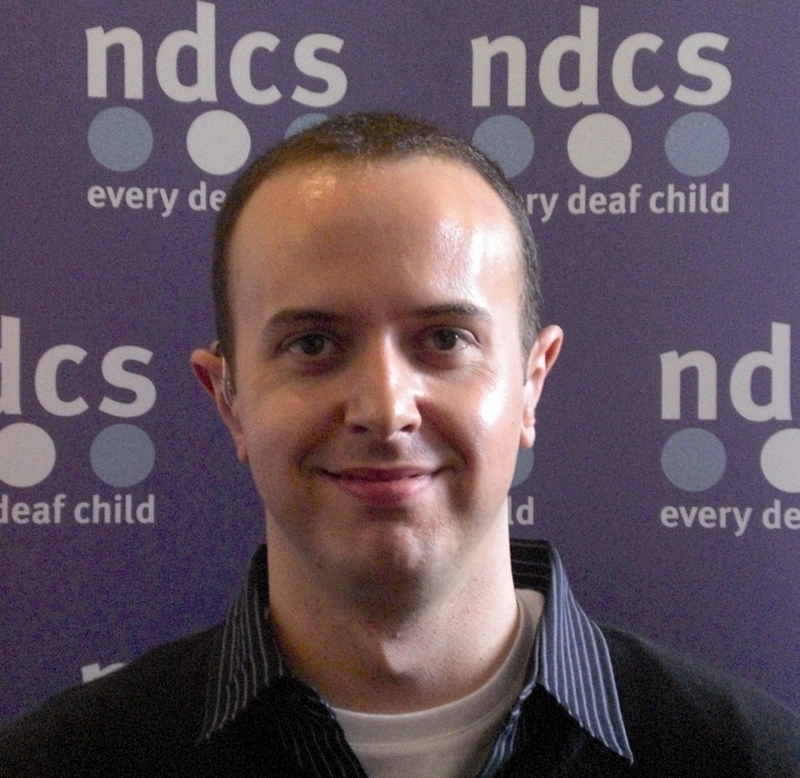 We want to ensure that children, young people and parents interviewed have experience of deafness. When choosing schools and local services, we believe that parents and deaf young people should be able to make an informed choice. Having access to information about the quality of your local services is a crucial part of breaking down barriers facing deaf young people in education, health and wider society. It’s time to tell Ofsted and CQC that their plans require improvement, we must demand outstanding services for our deaf children and young people. Join our Inspect the Uninspected campaign to call on Ofsted and the CQC to rethink their approach to SEND inspections. Get involved and respond to the consultation. Spread the message on Facebook, Twitter and Instagram #inspecttheuninspected. The consultation will run until 4 January and you can find out more information about how to feed into it on our website.